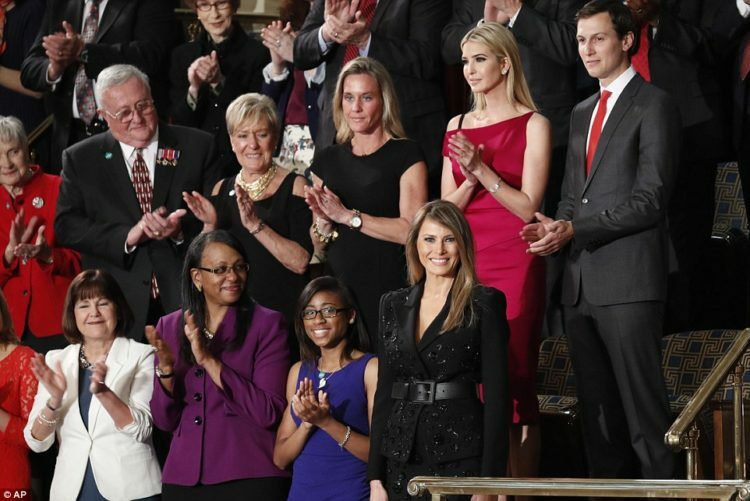 First Lady Melania Trump received a standing ovation when she walked into Congress on Tuesday night. She was there to hear President Trump’s ‘biggest speech yet’ and she came looking perfectly ready for it. Now, it’s been a time-honored tradition for the First Lady to invite special guests to the Presidents’s Joint Sessions before Congress. This night was no exception for that tradition and Melania did just that. Her guests were the widow of conservative judge Antonin Scalia, Maureen McCarthy Scalia and the wives of two police officers who were killed by an illegal immigrant. 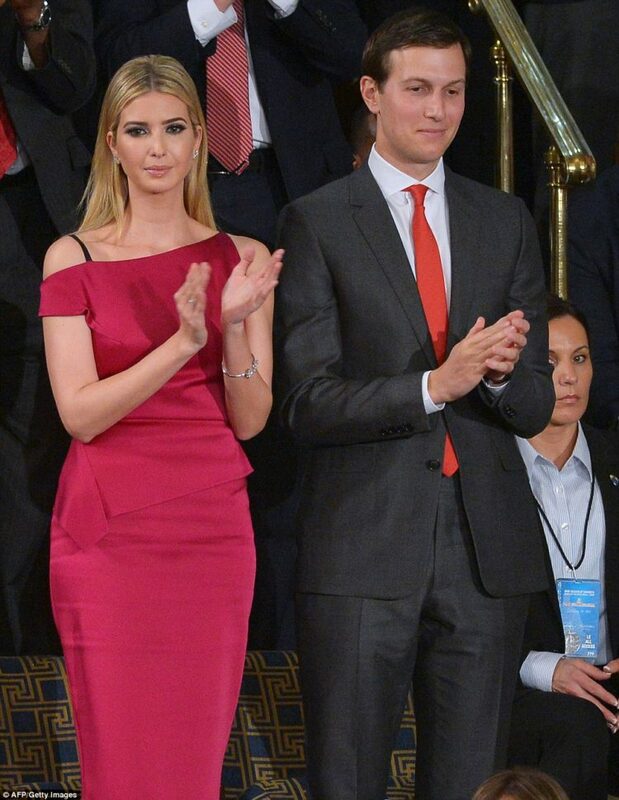 They were there to witness President Trump’s first address in Congress. 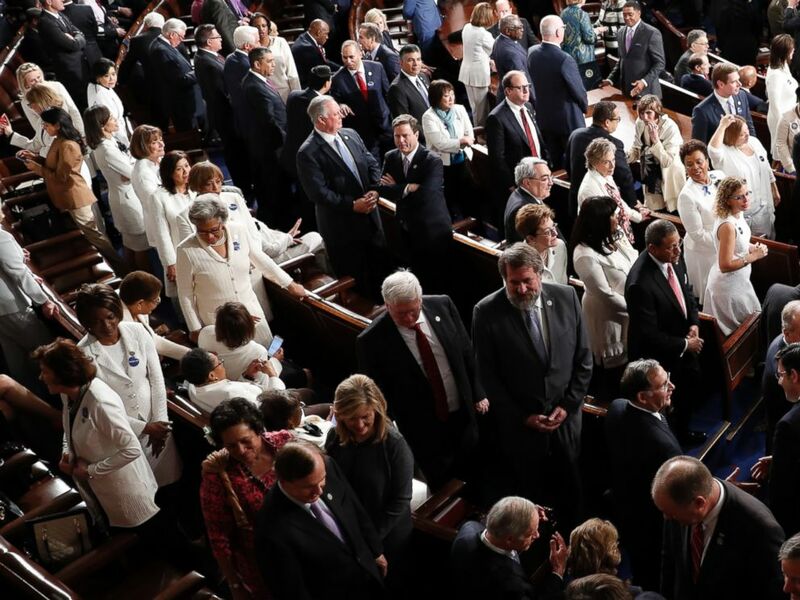 Now as for why Melania got her standing ovation, surely there are a lot of reasons…but one of those reasons would be just how STUNNING she looked. Certainly people were standing to get a better look! Right? She was wearing a sequinned Michael Kors black suit, it pulled together lovely with a wide black belt…it was gorgeous. Honorable mention of course is the always lovely Ivanka Trump! Needless to say, the First Lady was turning heads when she entered the room dressed in this gorgeous black bejeweled suit. Tying the look off with that cinched black belt? Brilliant.